If you hadn't already guessed from the amount of Halloween posts that are currently going up on my blog, I am madly in love with Halloween. It is one of my favourite holidays as I feel like you get to be the most creative, plus the creepy decor you can buy, to me is a dream. The first inspiration I had this year was to head on to eBay to see what items I could buy, this was the 1st week in September so I had plenty of time for the stuff to come. The first thing that arrived was the tray (find similar here) to make these amazing chocolates in. I'm pretty sure the mould is for cake as it is quite deep but I decided to go for it. For those of you in the UK, I'd recommend going to Hobbycraft before making these as you can get the candy melts you need to make for this. As well as a variety of things to put inside of the chocolates. If you want to make these into chocolate lollypops, I know you can get some sticks from Hobbycraft which will be able to hold the weight of these. 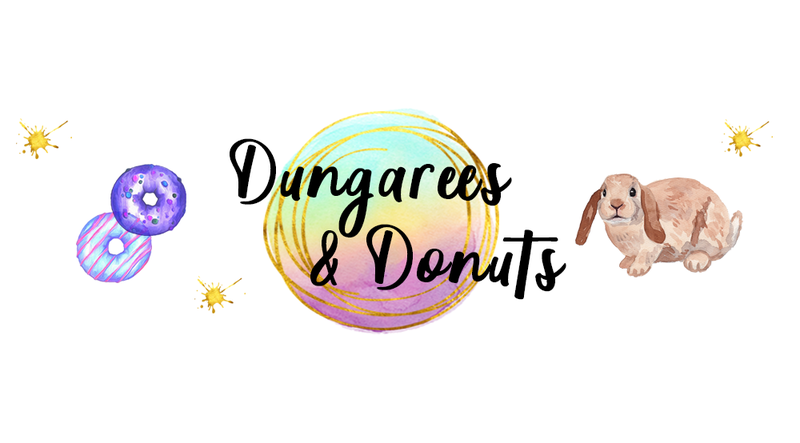 I first purchased some orange and black candy melts ready to make a range of chocolates, for those of you who are wondering what candy melts taste like, I'd go with a mix of icing and white chocolate and they taste very sweet. I decided to make some of them one colour and towards the end of making them, I got a little braver and attempted to make patterns in them. 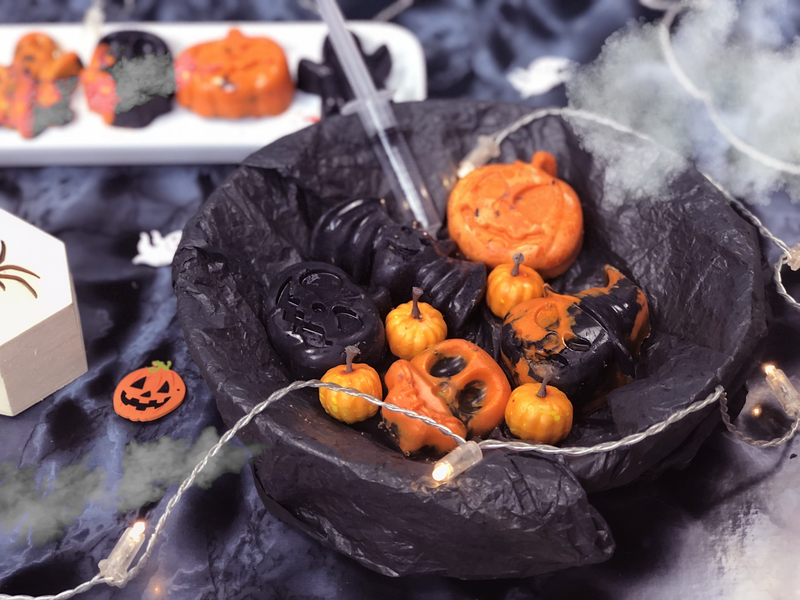 These are one of the easiest Halloween recipes to make, all you need is some microwave safe bowls, candy melts and the moulds. I decided to put a variety of sprinkles within mine as well as edible eyes, but really you can put whatever you want in them. I am tempted to try to make some caramel ones. The only thing with candy melts is that they set very quickly so you need to work fast. I'd recommend only melting one lot of colour at a time and in smaller amounts and then make more if needs be. These took around 2 hours in my fridge to set, and by set I mean solid. With the mould, I purchased as it is silicone it made peeling out the chocolates so much easier for me and none of them broke yay! 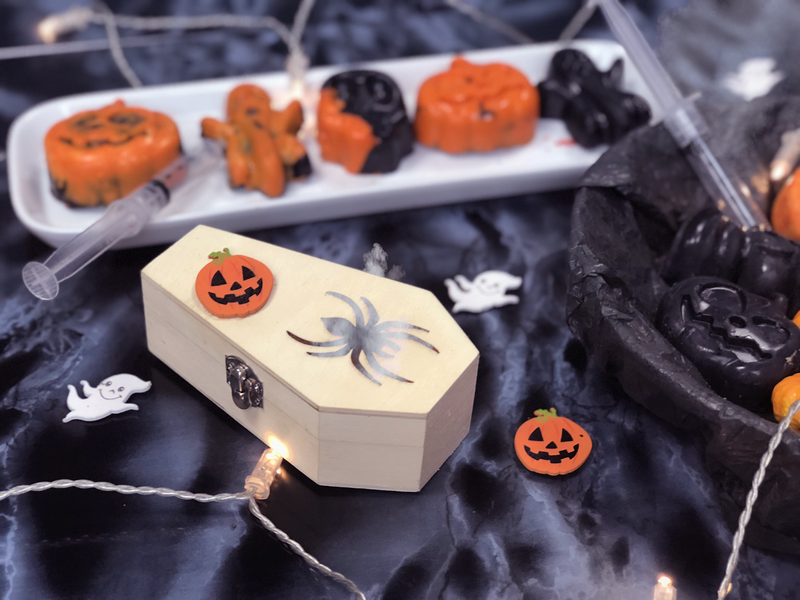 I think these would be a great gift for anyone who is going to a Halloween party/hosting one as they're fun and creative and pretty cheap to make too. What are your thoughts on these chocolates? It looks like you had lots of fun with these chocolates! How did they taste? OK I am loving how festive these are! Great for the Halloween season! Oh what a fab idea! I love how much there is for halloween these days, you can really go to town! Oh I love these! 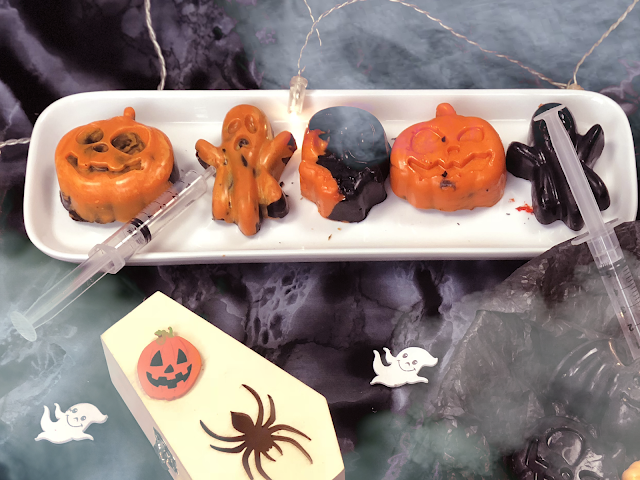 I'm definitely going to make some of my own Halloween themed chocolates this year. These are a rally great idea. They look fantastic and candy melts are the perfect thing as you ca easily get the colour you need. These are fantastic, my kids would love them, me too!! Yum! 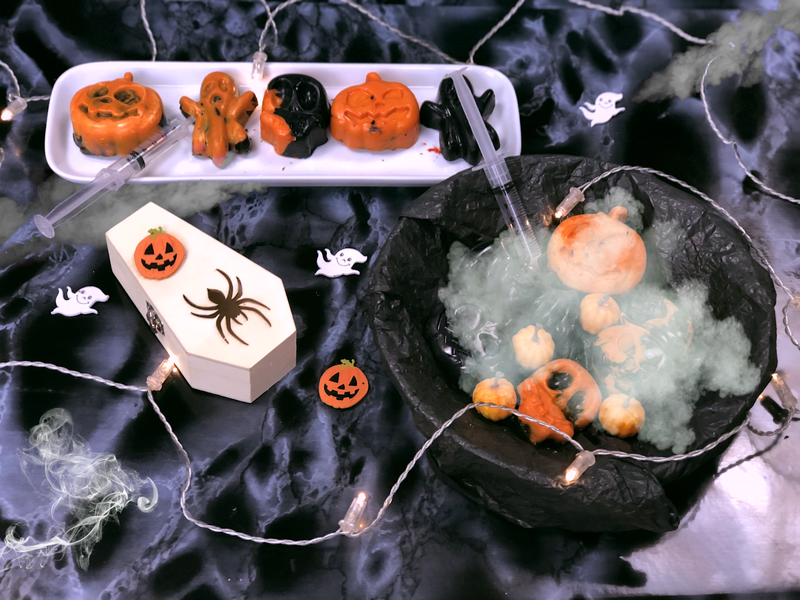 This is a great recipe for this coming Halloween. I'm going to try this. These are so fun! Love the idea, think I'll have a go this year! This looks like awesome and yummy fun. How did they taste? I have to admit I don't really like the taste of too much candy melts but they are so great for adding a splash of colour. Tips for creating the best chocolate apples.